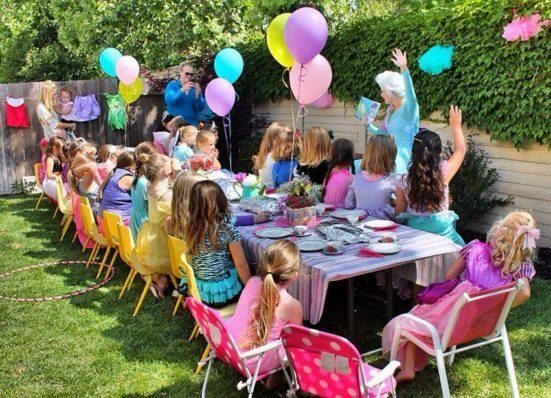 At Amazing Fairytale Parties we offer Princess Party Entertainment and more! Our dedicated team of Princess Party & Character Visit Planners work around the clock to help you make your event, AMAZING! We are committed to offering you the Highest Quality and Reliable Performers in the Industry. We are licensed & insured! Look No Further! We pride ourselves in our ability to offer you Magical Memories that last a lifetime. We love celebrating with our clients year after year. 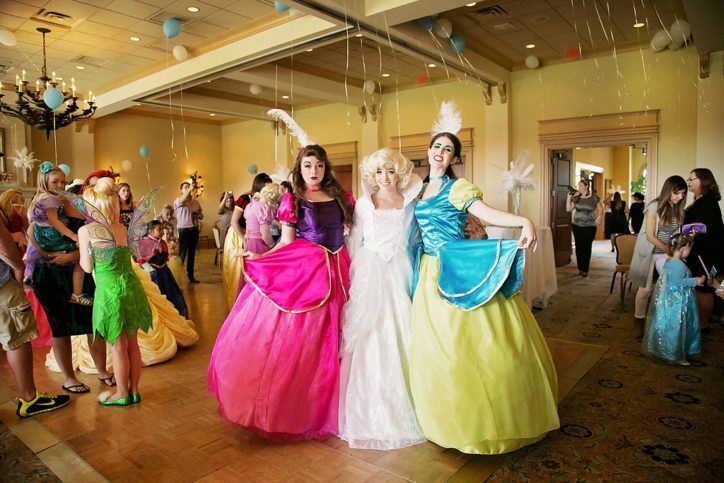 Furthermore, Our Princess Party Entertainment Company is Award Winning! Finally dreams come true! Our Royal Staff is here to make your Party Special. We background check all of our performers. Because Safety is Important. Let Us Help You Create Magical Memories With A Surprise Character Visit. See What The Buzz Is About. Choose from one of our Affordable Packages and Book Your Party with a $100 Deposit or Full Payment. Furthermore we have a payment plan option for tight budgets. Choose Your Package & Character and Let’s Party!